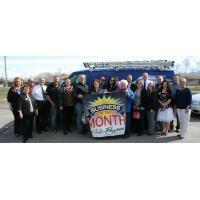 We do much of our billing and bill paying electronically to save paper and other office supplies needed. We also install solar panels and high effect equipment to save our customer's money off their power bills. We use LED lights in our offices to save power. All our technicians use GPS mapping and schedule planning to save on fuel. 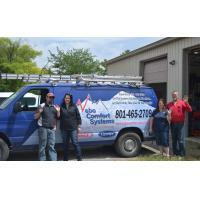 Nebo Comfort Systems provides air conditioning and furnace repair, service and installation you can trust. We'll have your heating and air conditioning systems running at peak performance and help you look at ways to increase efficiency and save on your power costs. The most expensive repairs are usually those that are unexpected. Having a Planned Maintenance Agreement can help avoid many of the most costly heating and air conditioning repairs. Talk to our Planned Maintenance Team about how our maintenance agreements can help save you money. 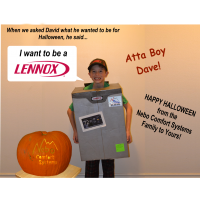 And when it is time to replace your system, Nebo Comfort Systems has the best team to ensure your furnace and air conditioner installation is done right! Certified, experienced technicians are the key. In order to qualify for many rebates and tax incentives your system needs to be installed by NATE Certified and EPA Certified technicians. 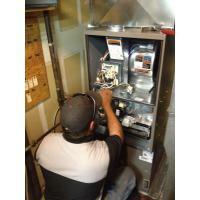 Nebo Comfort Systems technicians have the certifications to back up their expertise and give you peace of mind. 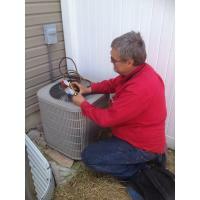 We service and install most major brands with your comfort and satisfaction as our mission. So call us today and let our family take care of your family.